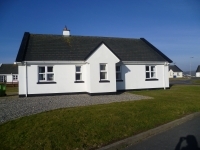 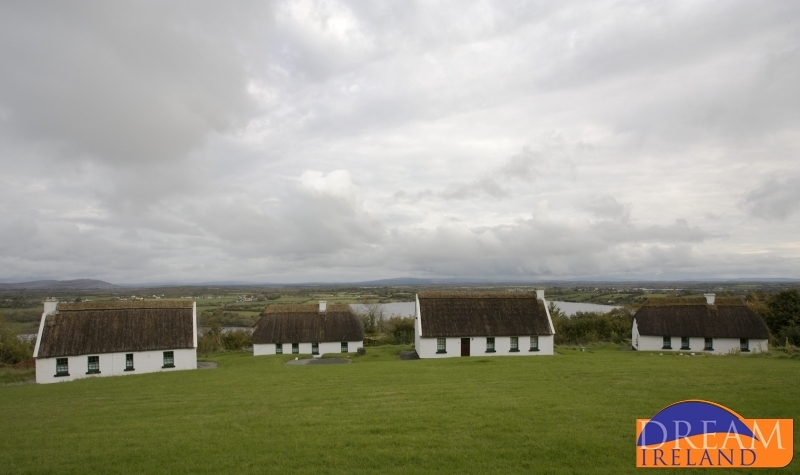 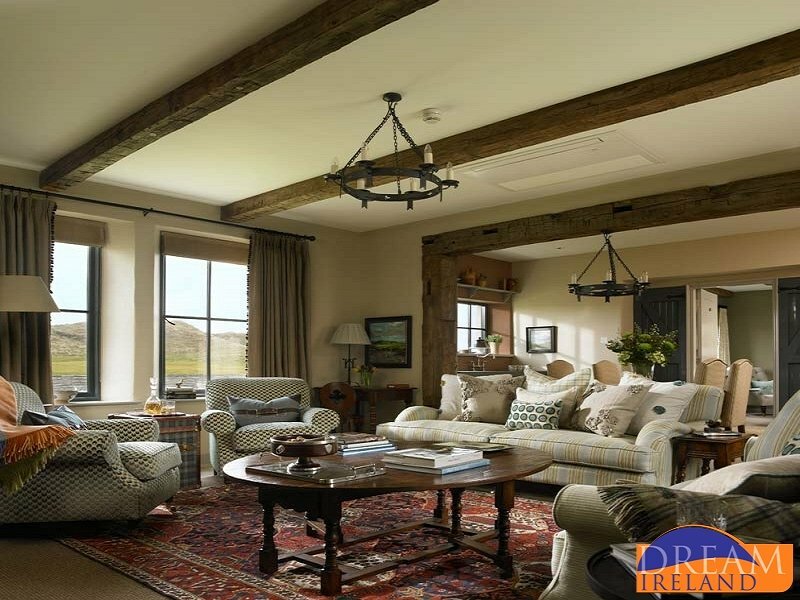 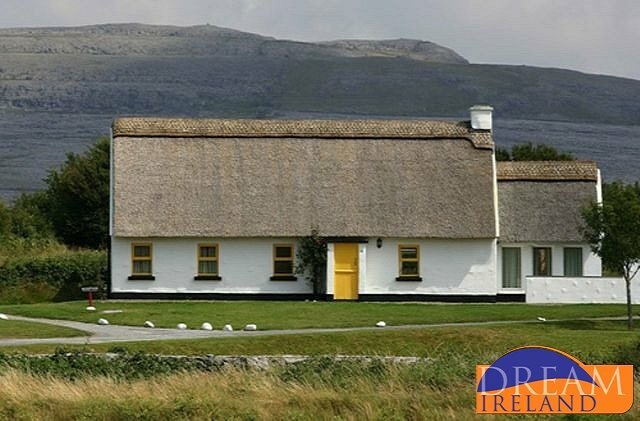 Truly an anglers paradise, Glendree Cottage is located between the villages of Tulla & Feakle in East Clare. 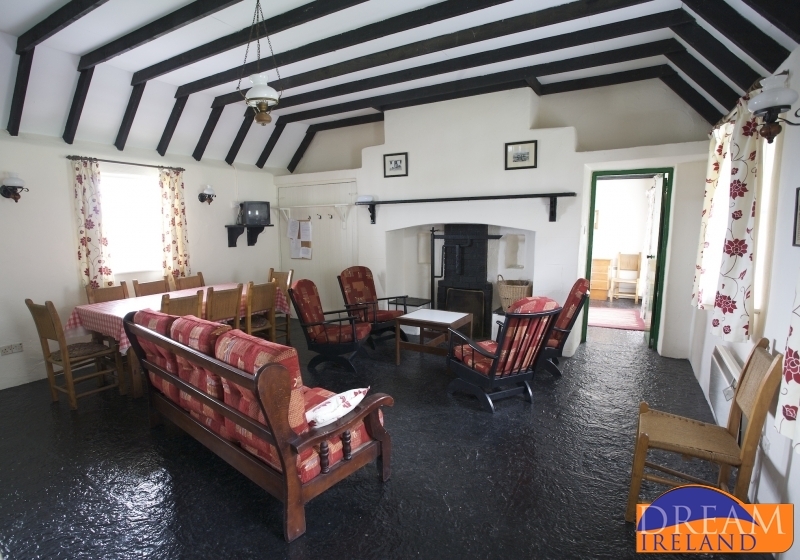 This area is steeped in traditional music & famous for its sessions.. 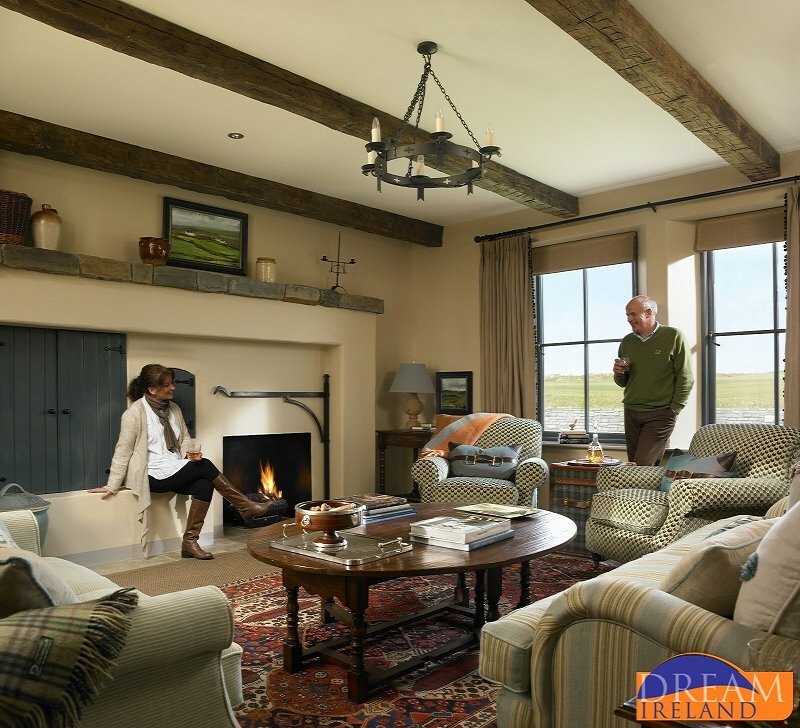 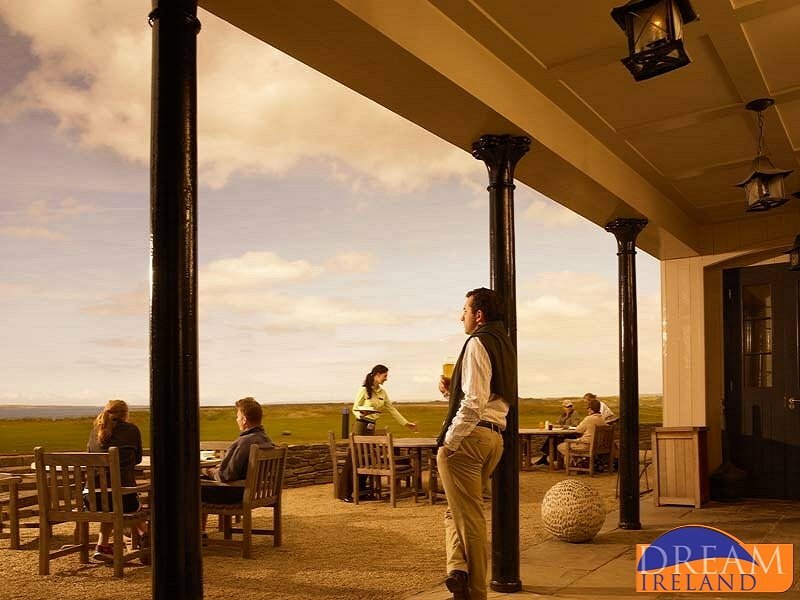 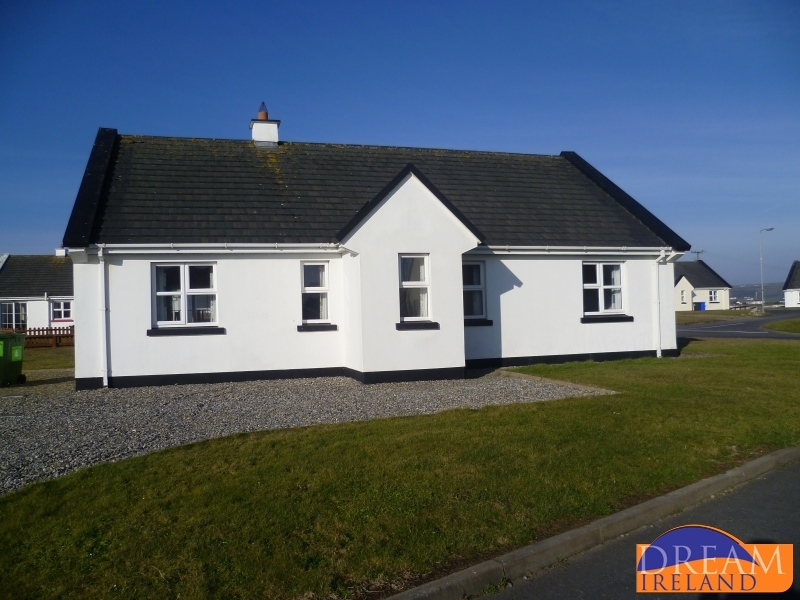 Located on a cliff, overlooking a beautiful sandy beach, this delightful single storey wing of owners' home is in Spanish Point on the west coast of County Clare. 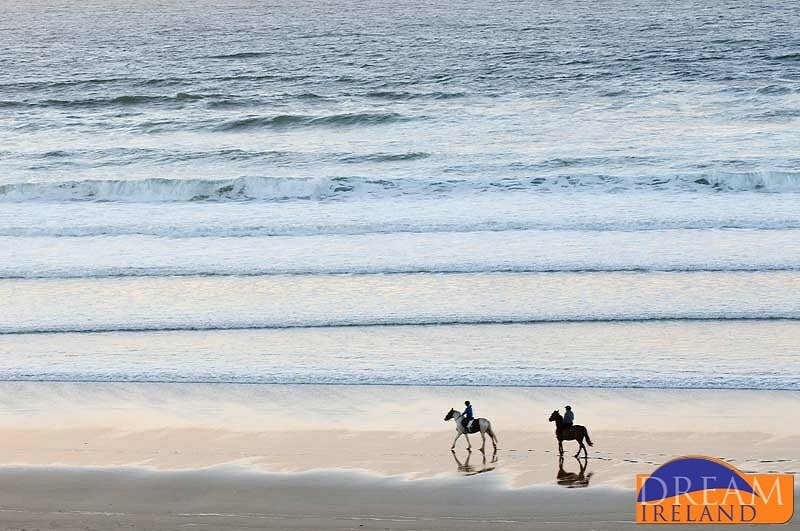 Moore Bay Holiday Homes are just a 10 minute walk from the beach and the town centre making them the ideal place to enjoy a break away. 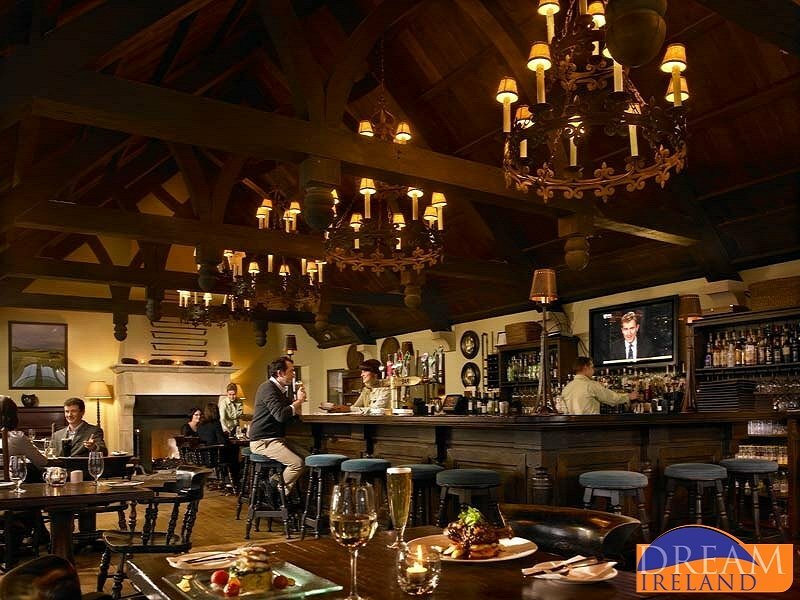 There is a children's play area onsite along with tennis courts for guests use (please bring your own rackets & balls). 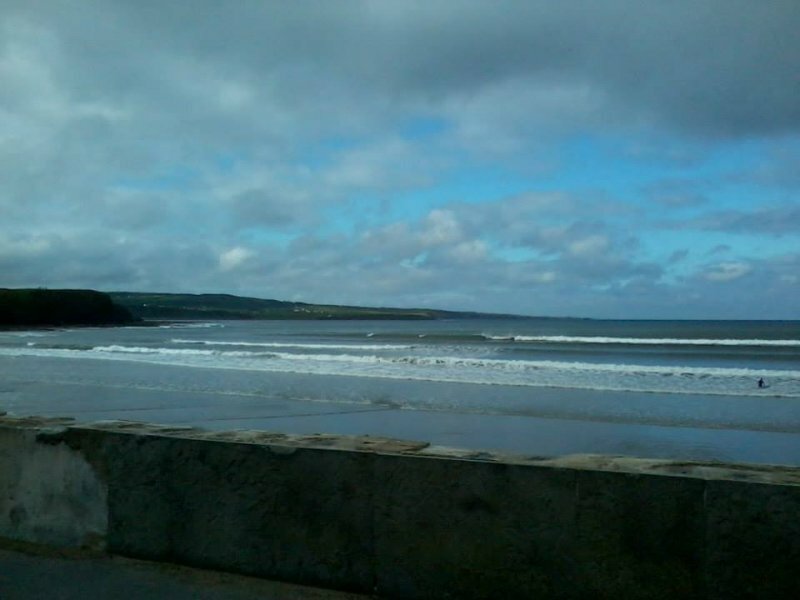 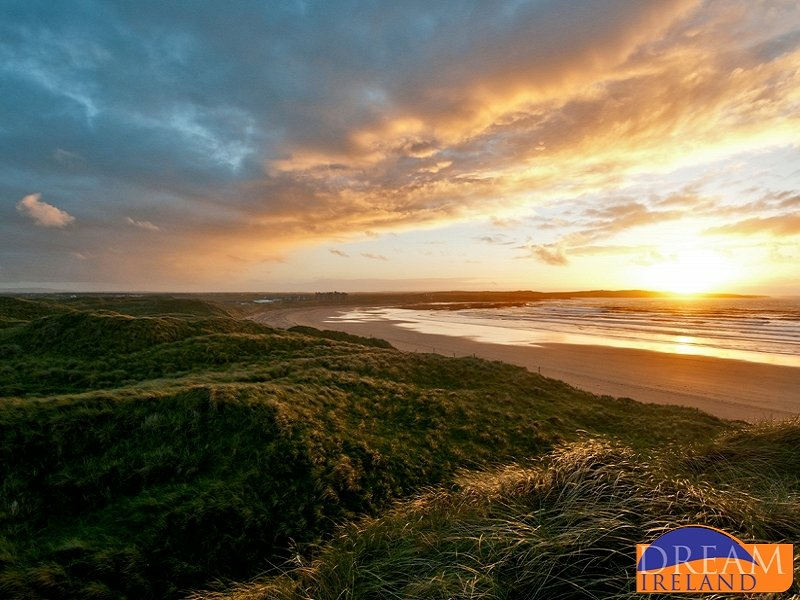 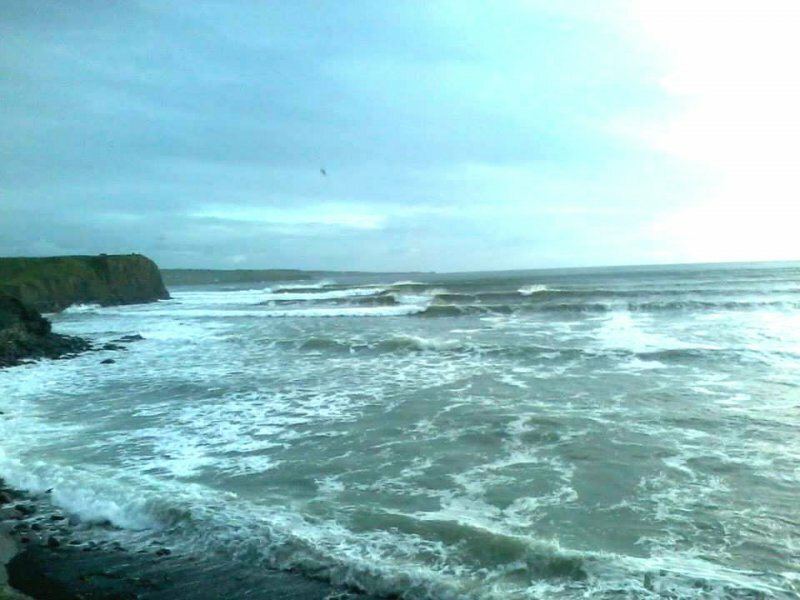 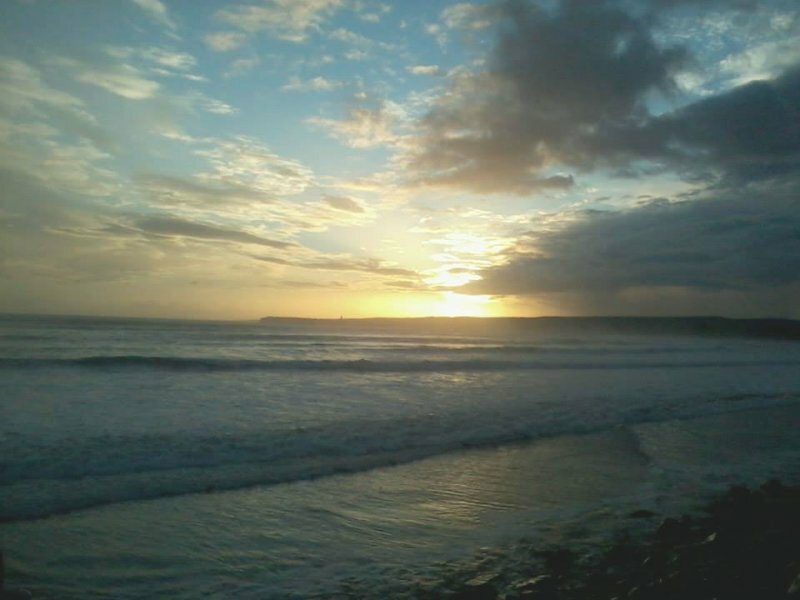 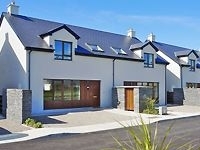 Lios na Mara are 3* semi-detached holiday homes just a 3 minute walk from Lahinch town centre and sandy blue flag beach. 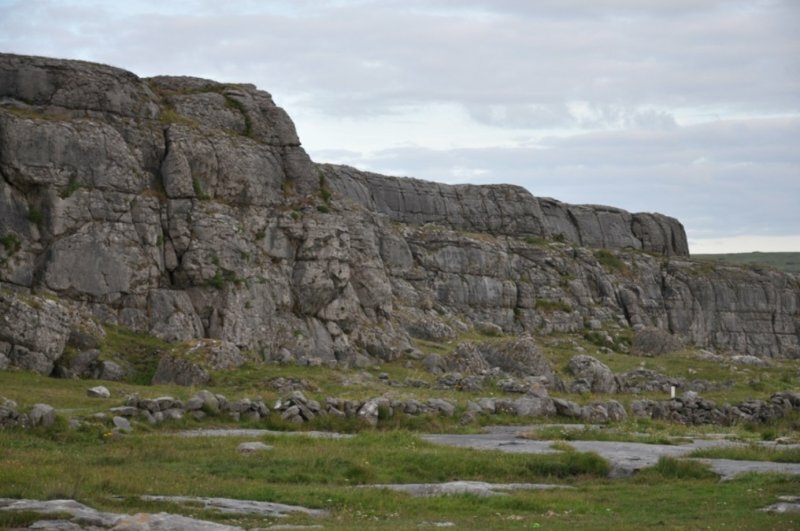 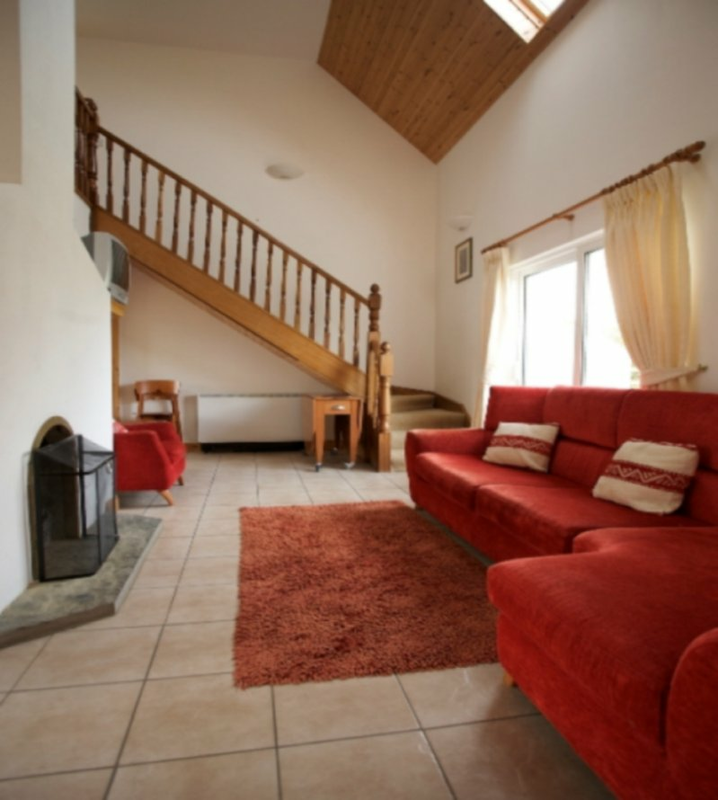 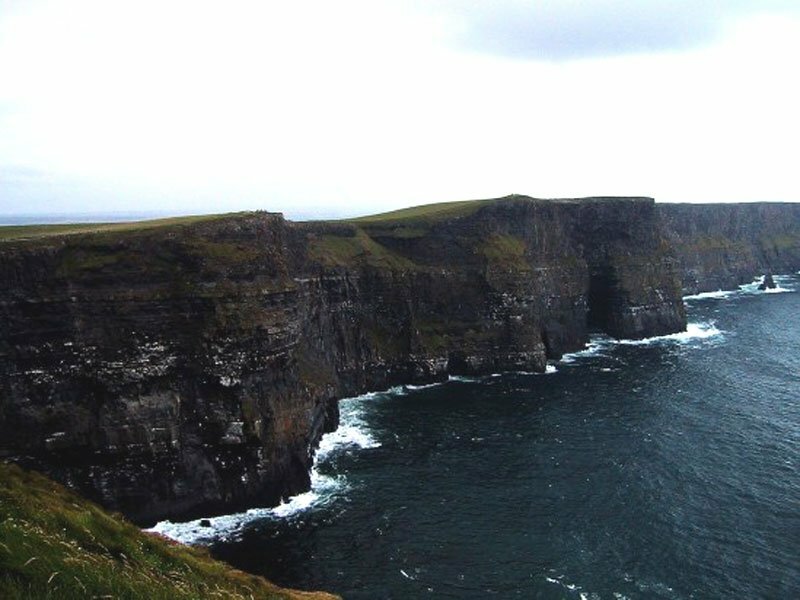 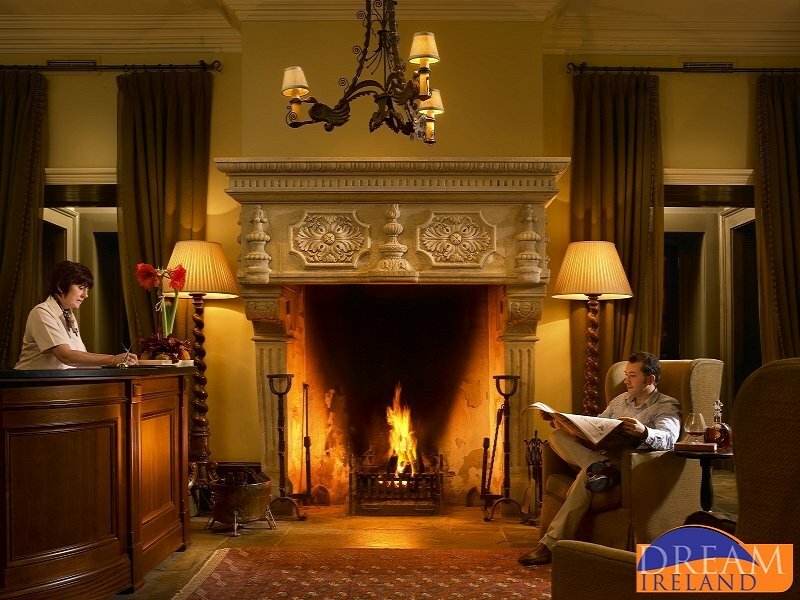 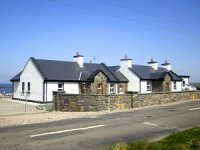 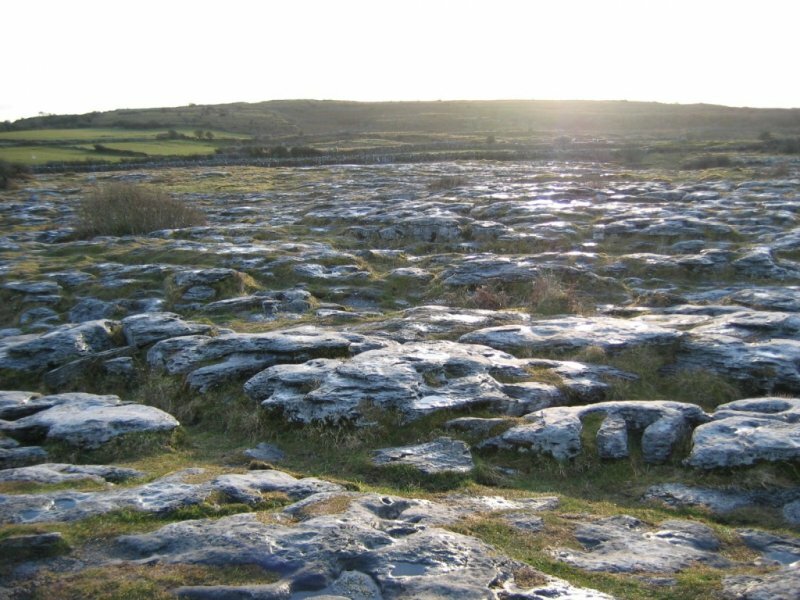 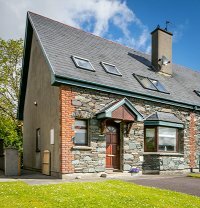 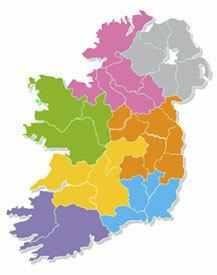 Burren Way Cottages are set in the heart of the world famous Burren and located in the village of Bell Harbour. 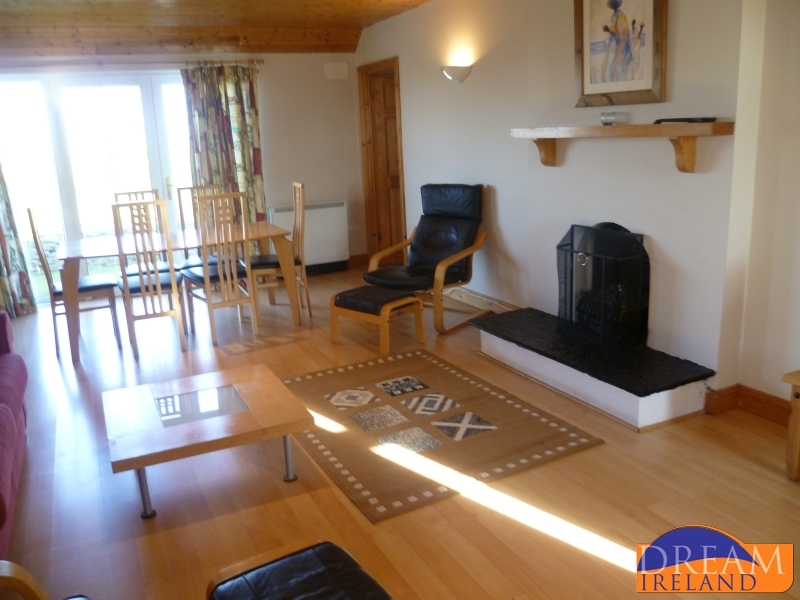 Corofin Lake Cottages are situated overlooking Lake Inchiquin with panoramic views of Mullaghmore and are a 5 minute drive from all the amenities.